Call hotel and mention ELA Conference for discount. 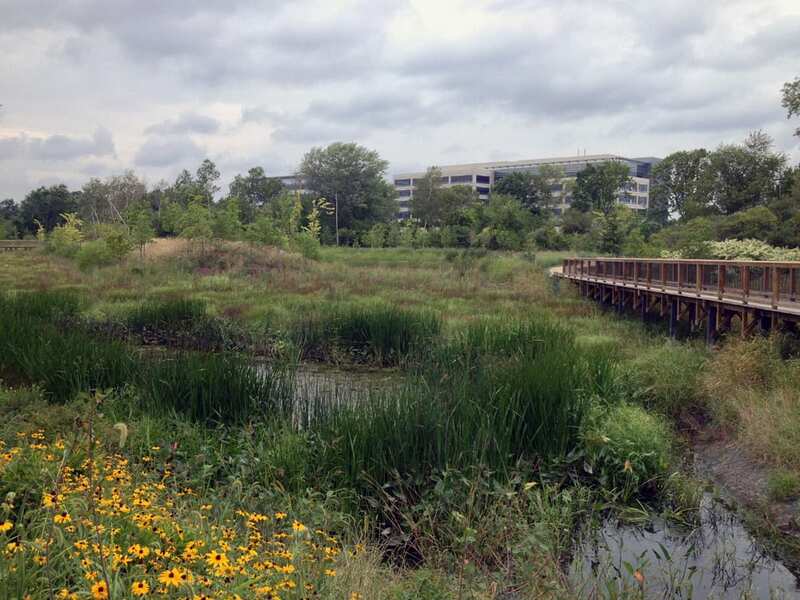 Ecological designers are making progress in urban areas by developing semi-wild areas and addressing landscape connectivity to make positive impacts on biodiversity, ecosystem function, and sustainability. Join us for a day to reflect on urban landscapes with James Hitchmough from the University of Sheffield. Hitchmough will share insights from three decades of research including his work on planting design and horticultural consulting on the Olympic Park Gardens in London. Since the mid 1980’s Hitchmough’s main research interests have centered on the ecology, design, and management of herbaceous vegetation. 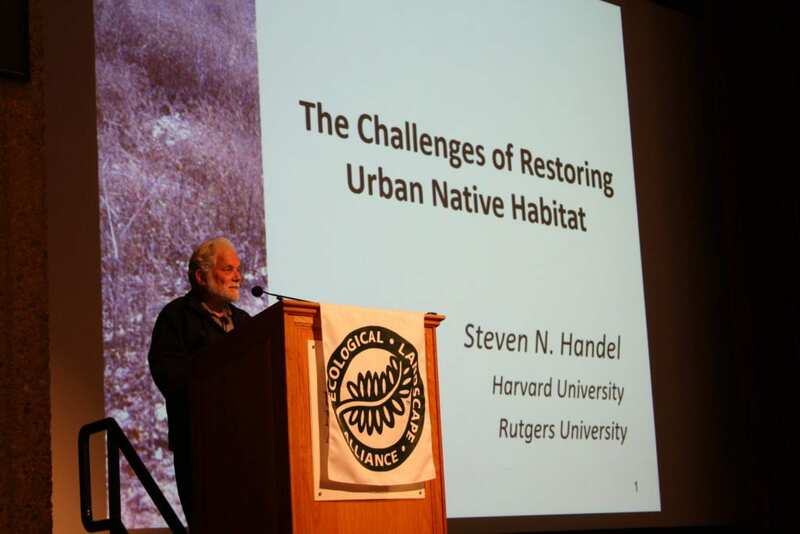 While he has a strong interest in native, semi-natural herbaceous vegetation, increasingly he has re-interpreted ecologically based herbaceous vegetation in the cultural context of the public greenspace of towns and cities. 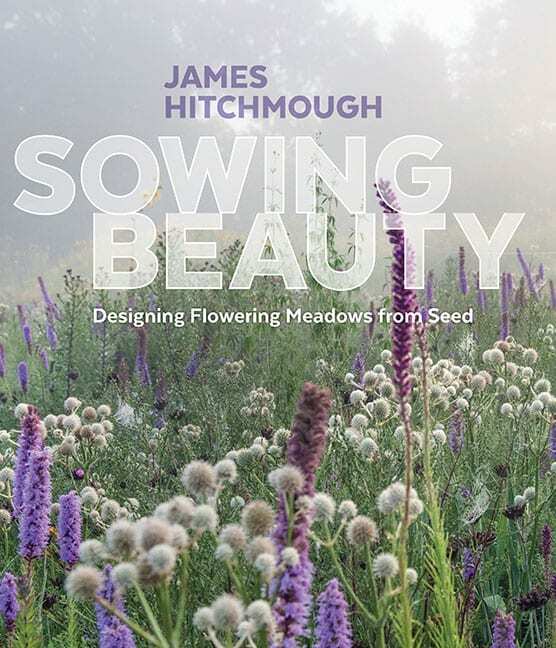 This has resulted in a large volume of research on the creation of various native and non-native meadow, steppe and prairie vegetation from sowing seed in situ. 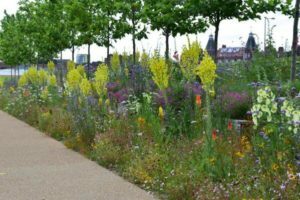 This vegetation is designed to be much more sustainable than the traditional herbaceous plantings, however the main goal of the work is to produce ecologically informed herbaceous plant communities that are highly attractive to the public. And a local expert, Amy Highland from Mt. Cuba, will share a preview of their new tool to assess risks and benefits of native plant selection for landscape design projects. Sowing is potentially an attractive approach to establishing herbaceous meadows and similar vegetation in landscapes at relatively low cost, and has been the focus of much practice in restoration ecology, often in semi-rural locations. This approach is more problematic in urban places where people expect more instant results, and more control over species composition and performance than many conventional restoration ecology approaches can deliver. This presentation focuses on the creation of sown vegetation in these more cultural landscape settings and the techniques that we have developed to minimize the risk of failure in contractual situations, and to maximize the visual drama and long term sustainability of the resulting “meadows”. 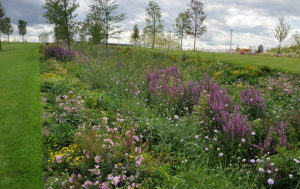 The 86-acre Meadow Garden was designed to be an inspirational natural landscape experience, showcasing the confluence between ecology and horticulture. 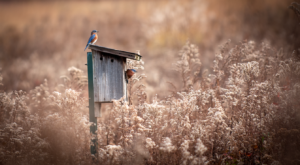 This presentation will discuss varied aspects of the Meadow Garden’s history, aesthetics, design, implementation, stewardship and interpretation, including Longwood’s work to develop a land ethic and a better understanding of ecosystems within the broader community. 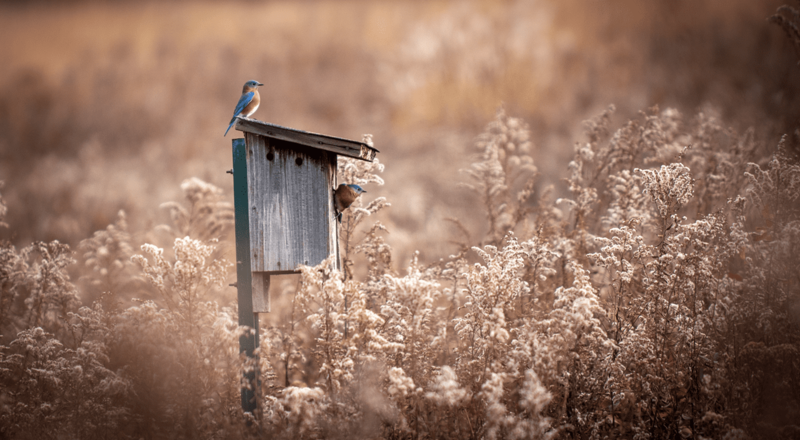 Loss of habitat and decline in many species (such as pollinators) has led to a growing interest in planting native plants and native plant restoration. Botanic gardens, local governments, ecological organizations, and even neighborhood gardeners are seeking the best plants for their projects. Selecting from available plant materials is not always easy and there is an ever-growing need for evidence-backed guidelines on sourcing native plant materials. To address this need, we convened a small gathering of experts from around the United States specializing in plant restoration, conservation, ecology, genetics, germplasm selection and environmental decision making. During the 2017 workshop hosted by Mt. 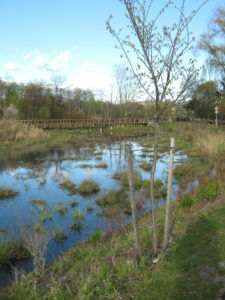 Cuba Center in Hockessin, Delaware US, we developed a tool to assess options of plant provenance based on the goals and context of a given project. Plant traits change with their provenance, and determining the best choice in terms of genetic diversity, local adaptation, and ecosystem function is a complicated topic. Strict, hyper-local guidelines for sources of plant materials can lead to severe constraints on restoration practices, while long-distance or genetically selected sources can compromise restoration success. Given what we know about plant availability for small-scale practitioners and local citizens, we aim to guide decision-makers through currently-available selection AND help guide future development/availability of plant materials. 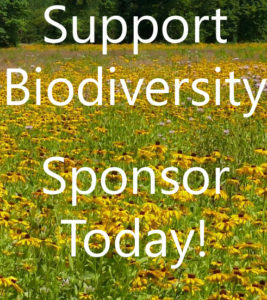 Botanic gardens can provide leadership on this complicated topic by synthesizing current ecological theory and supporting the native plant enthusiasm seen in our audiences thus resulting in less confusion and more successful restoration of biodiverse systems. 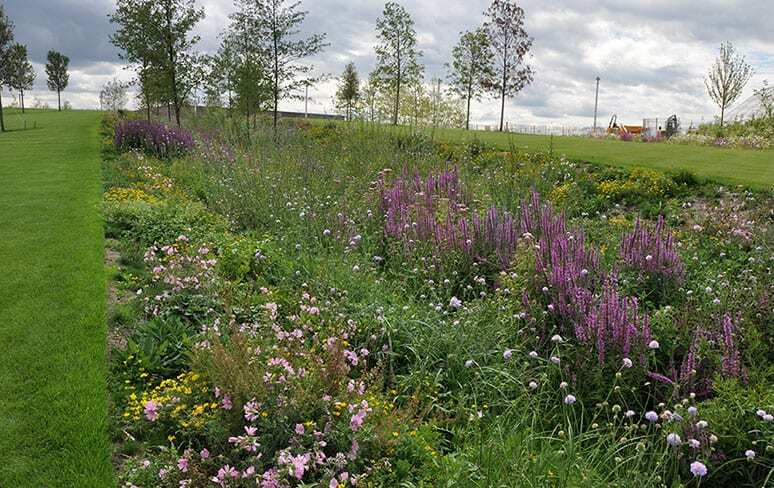 Urban landscapes require vegetation to be able to look good and also provide specific functions at the same time, for example the provision of resources for native invertebrates or being able to deal with directed stormwater run-off. In some cases there are advantages to be gained in providing these “services” by adopting a more pragmatic approach in which useful attributes from a variety of different plant communities are “borrowed” and then re-assembled. These processes lead to the creation of new, novel communities that may have no direct equivalent in the natural world. This presentation will deal with the underlying philosophical and practical issues in doing this and how such vegetation can be conceived, designed, and managed in the longer term. The presentation will draw heavily on Hitchmough’s research and practice work over the past 15 years. Tom Brightman is the Land Steward at Longwood Gardens in Kennett Square, PA, where he helps maintain over 700 acres of forest, meadow, wetlands and agricultural lands. He worked intimately on the design, implementation, and management of both the Route 52 and Meadow Garden ecological design and restoration projects. His work involves land stewardship, strategic planning, teaching, interpretation, training, sustainability initiatives, and community collaborations.was previously the Conservation Easement Manager for the Brandywine Conservancy in Chadds Ford, PA. There, he helped oversee 30,000 acres of privately conserved lands, working with landowners to accomplish quality environmental outcomes. Tom is a Lecturer in the University of Pennsylvania’s Master of Environmental Studies (MES) program; and is a member of the Land Health Institute’s Advisory Board. Tom has a BA in American Civilization, and a Master of Environmental Studies, both from the University of Pennsylvania. James Hitchmough is the Professor of Horticultural Ecology in the Department of Landscape Architecture, at the University of Sheffield in England, one of the worlds leading schools within this discipline. James’ research focus is on understanding how designed plant communities function ecologically and what are the key factors determining their attractiveness to urban people. Within the University James is a researcher and teacher and, the Head of Department (Chair). He also works as a design and management consultant on a range of landscape projects. Out of stock! Student Registration Ticket: The Evolving Role of Urban Landscapes $85.00 ELA conference at Winterthur with James Hitchmough Requires student ID at check-in. 45 available	 Presentations Ticket: The Evolving Role of Urban Landscapes $120.00 ELA conference at Winterthur with James Hitchmough. Catering counts are closed - no lunch included. Café open to purchase lunch.